In this post I'm going to show you sources through which we can get energy. We should be knowledge full about this. That's why I pick up this topic, I hope this becomes helpful for you. Don't forget to comment and share this blog to keep this blog alive. Thanks. The energy we use comes from the sun, wind and water power etc. Actually the truth is all the energy we consume comes( directly or indirectly) from the sun. 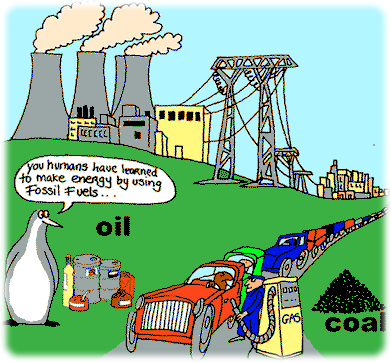 The fossil fuel took millions of years for their formation. They are now as nonrenewable resources. The behind this is, they are difficult to recover. We are using fossil fuel at a very fast rate. Their use is increasing day by day to meet our energy needs. If we continue to use them at the present rate they will soon be exhausted. Once their supply is exhausted the world would face a serious energy crisis. This fossil fuels would not be able to meet our future energy needs. This would cause serious social and economical problems for countries like us. Therefore we nests them wisely and at the same time develop energy sources for our future survival. Moreover fossil fuel releases harmful waste products. These wastes include carbon monoxide, and other harmful gasses which pollute the environment. This causes serious health problems such as headache, tension ,nausea allergic infection, irritation of eyes ,nose and throat. Long exposure of these gasses may cause asthma , lung cancer, heart diseases and even damage to the brain, nerves and other organs of our body. In nuclear power plants we get energy as a result of fission reactions. 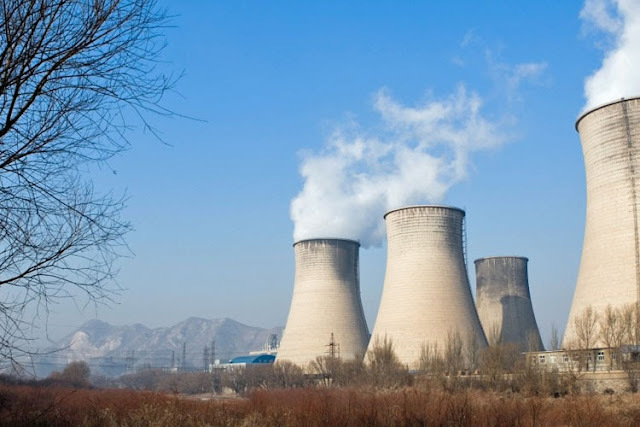 During fission reaction heavy atoms such as uranium atoms split into smaller parts releasing a large amount of energy nuclear power plants give out a lot of nuclear radiation and vast amount of energy in the form heat. a part of this heat is used to run power plants while lot of heat goes waste into the environment.